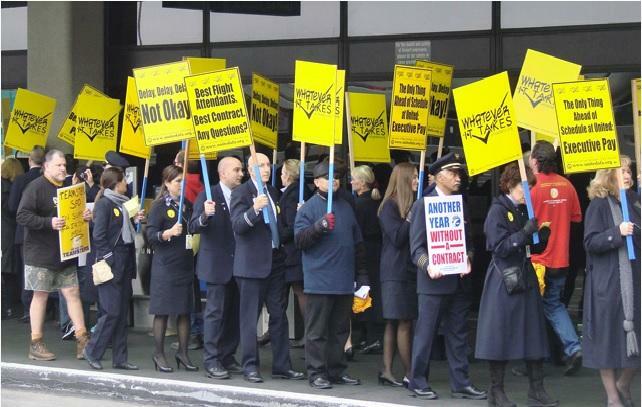 LAX Flight Attendants Picket on December 13th! Read the Flyer HERE for more information. AFA-CWA Council 12 Represents more than 2,200 United Airlines Flight Attendants based in Los Angeles, CA. AFA-CWA is the largest Flight Attendant Union in the world representing more than 40,000 Flight Attendants at 20 airlines. Where there is Unity, You will find Strength!